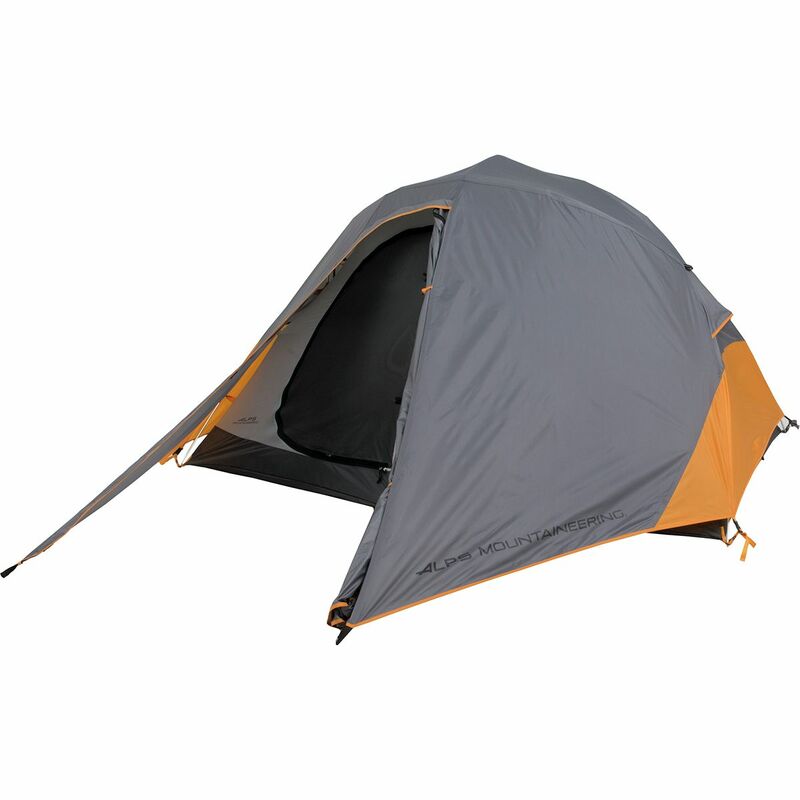 The Mystique is a two pole, non-freestanding tent and is the most lightweight model in our line. 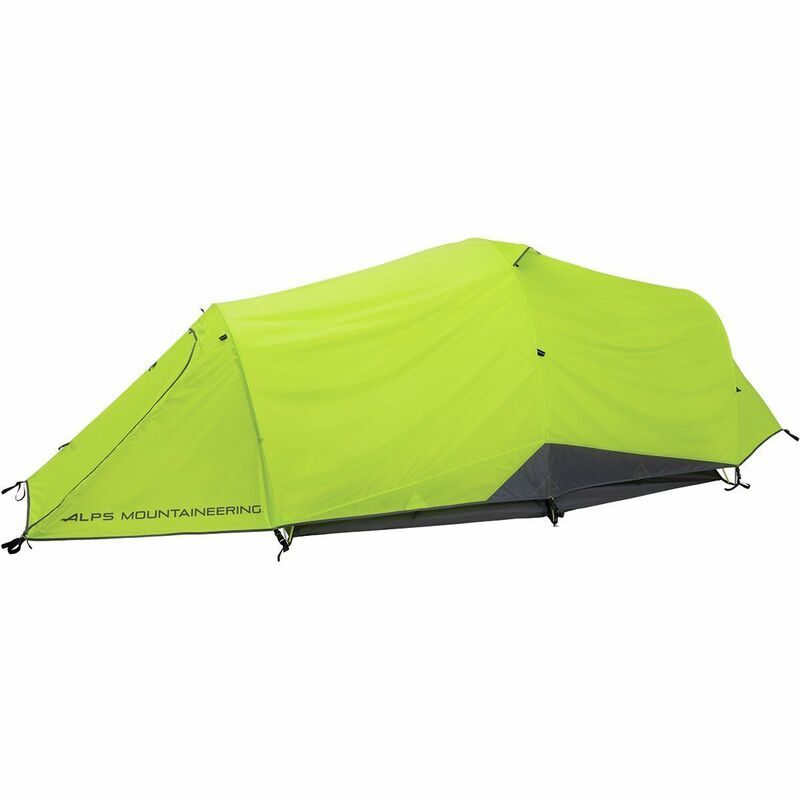 But just because it is lightweight does not mean that we've cut any corners or left out any ideal features. 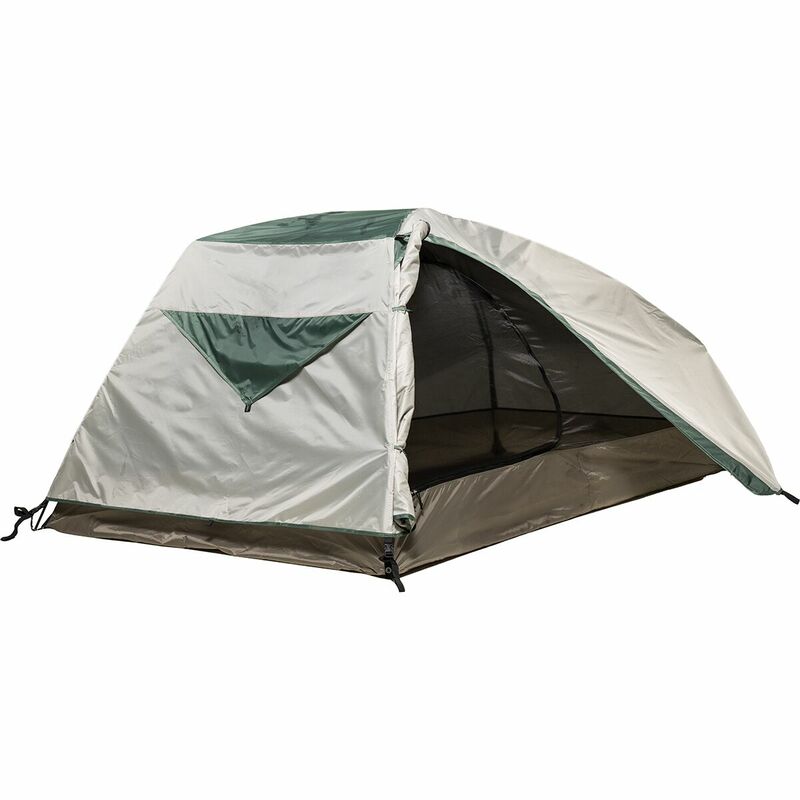 The Mystique comes equipped with 8 zippers, factory sealed fly and floor seams, and two mesh doors for great ventilation and easy entry and exit. 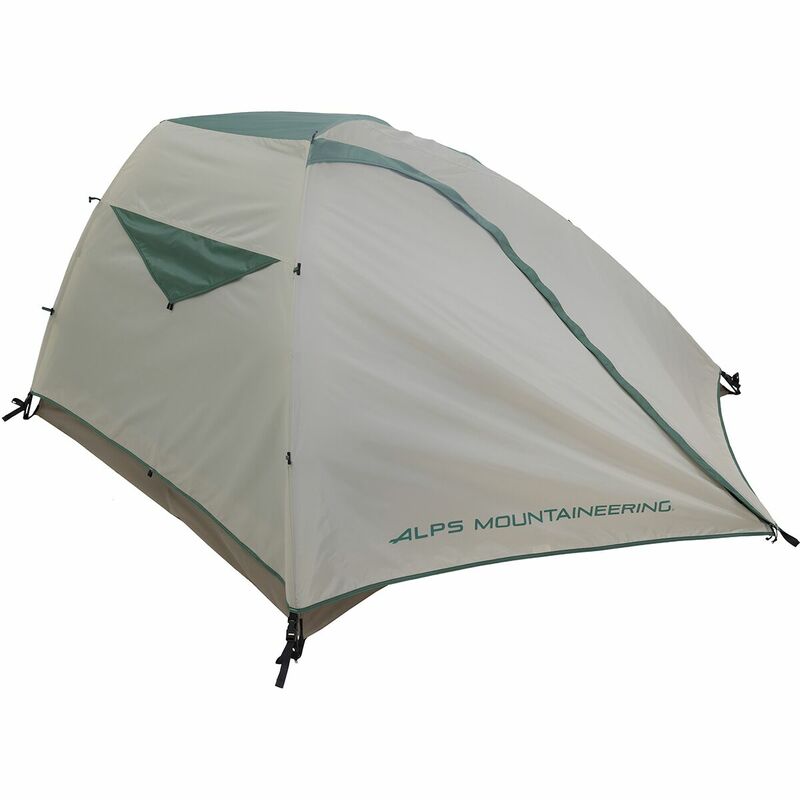 The weatherproof fly provides a vestibule over each door and has a vent that you can keep open or closed. 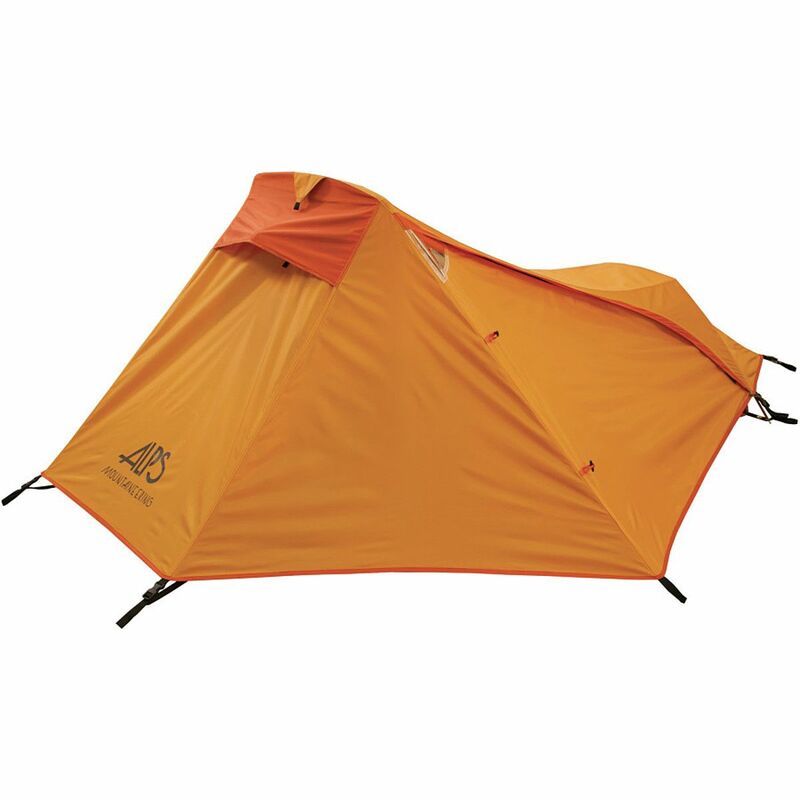 So if weight is an issue and quality is a must, there's no better choice than the Mystique. 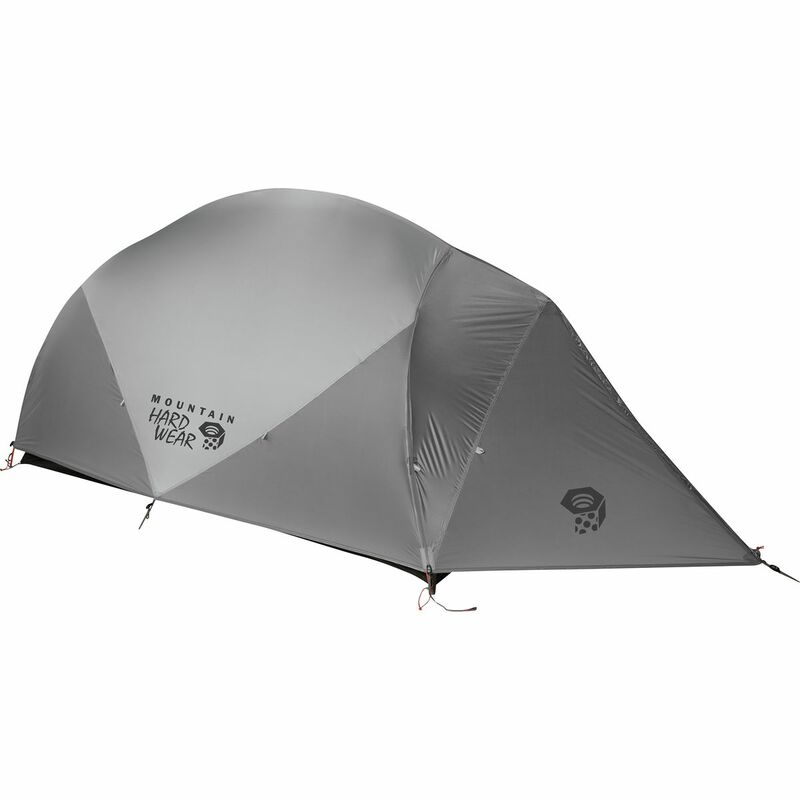 Included: Rain fly, 7000 Series Aluminum Poles, Pole Bag, Stake Bag, 6061 Aluminum Stakes, Guy Rope, Repair Swatches, Mesh Storage Pockets, and Tent Bag with Drawstring. 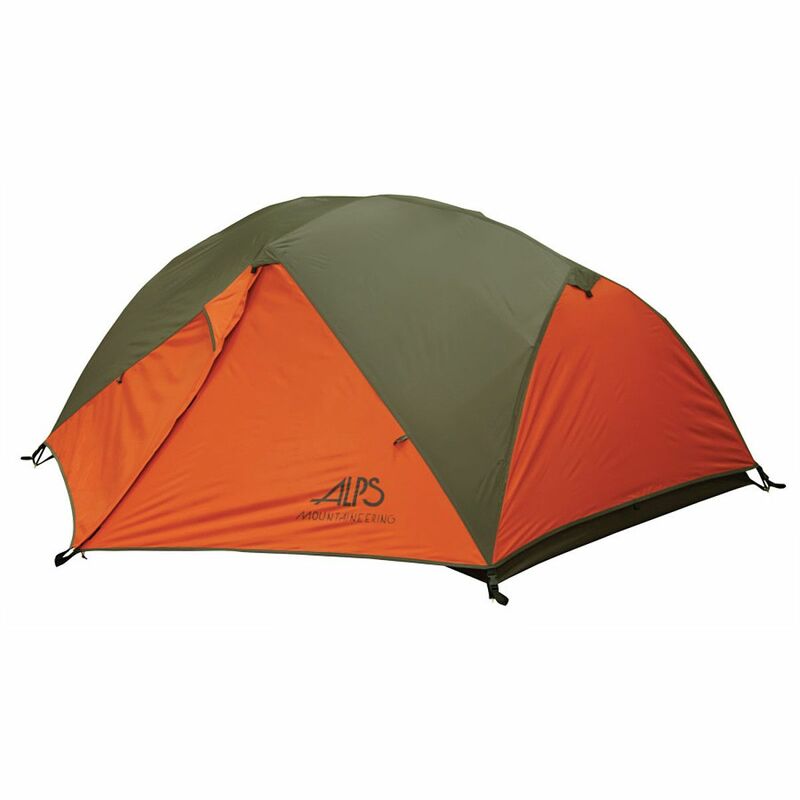 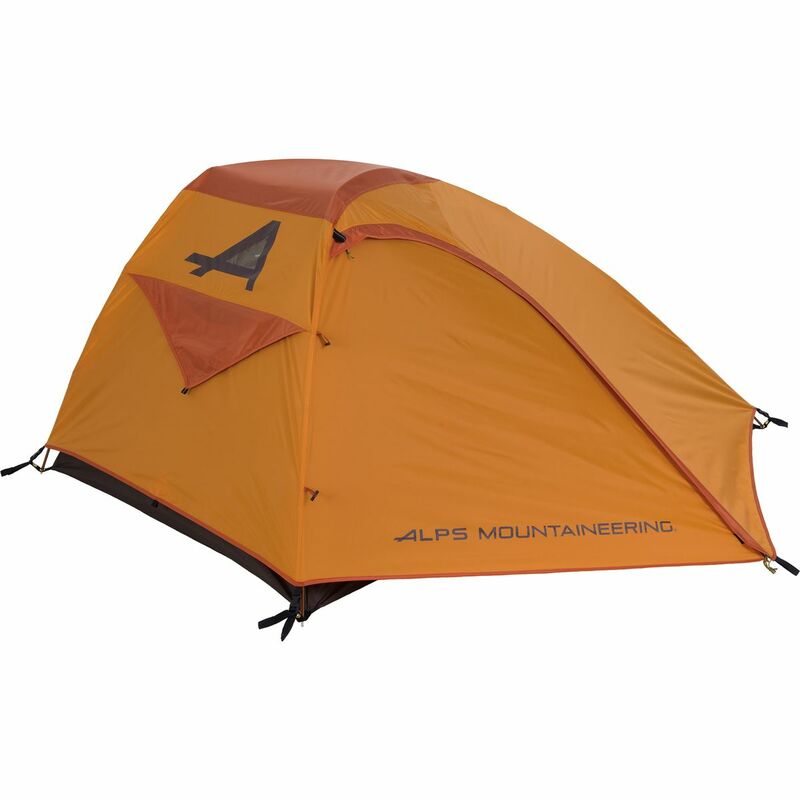 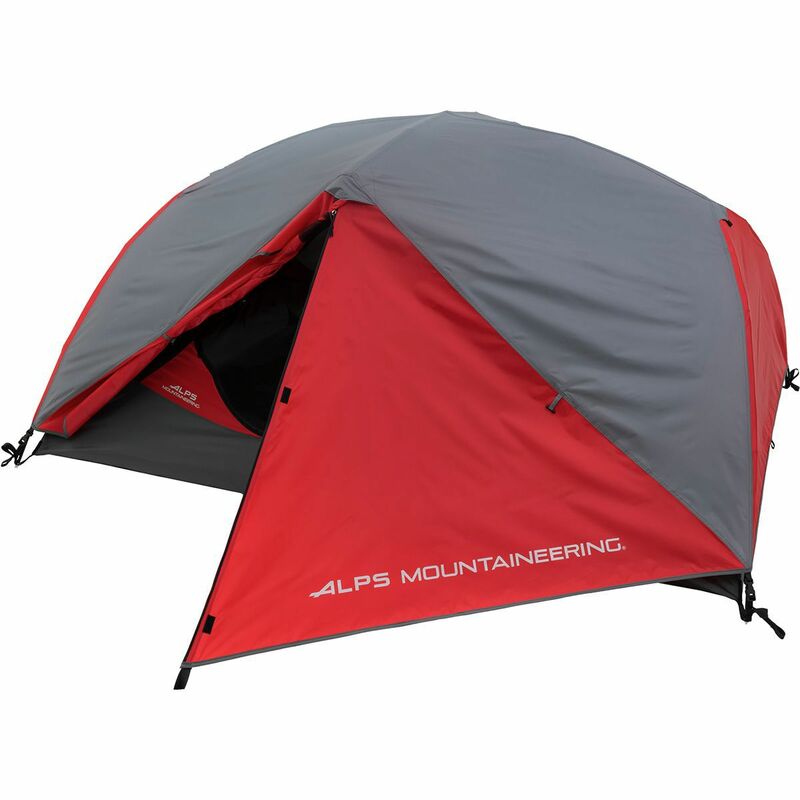 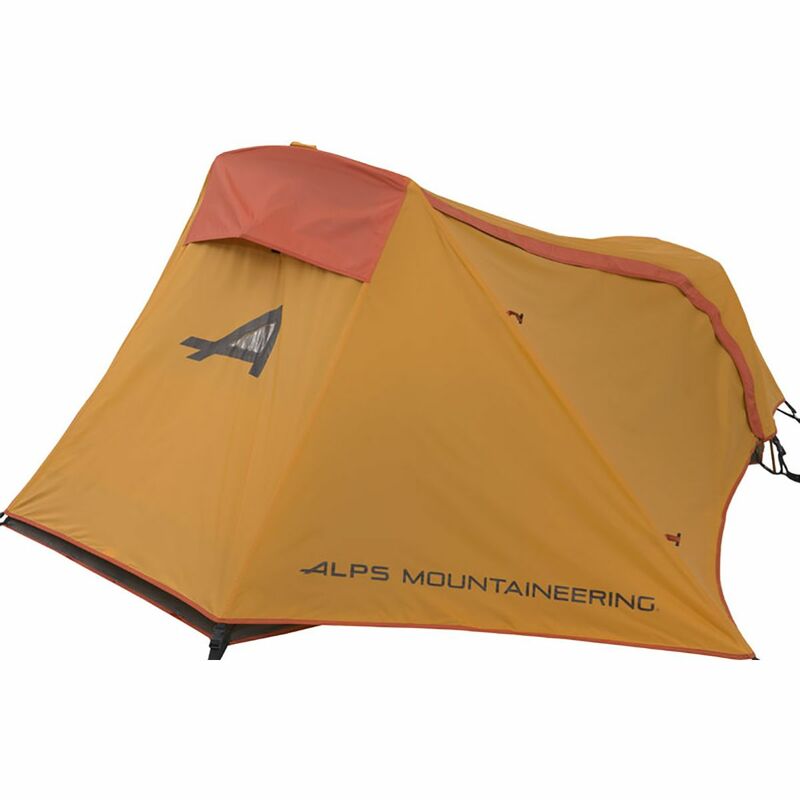 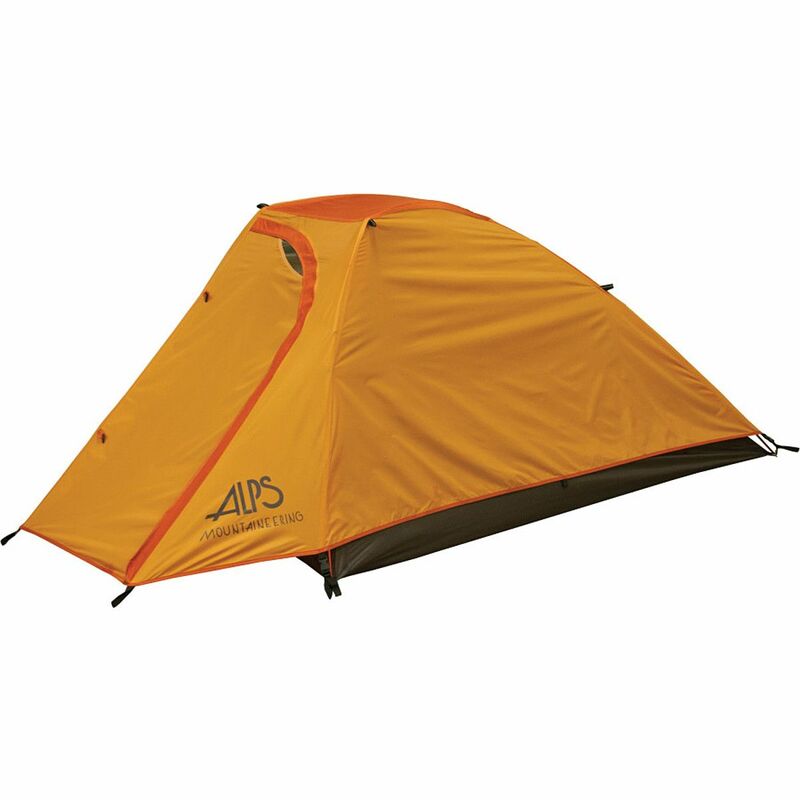 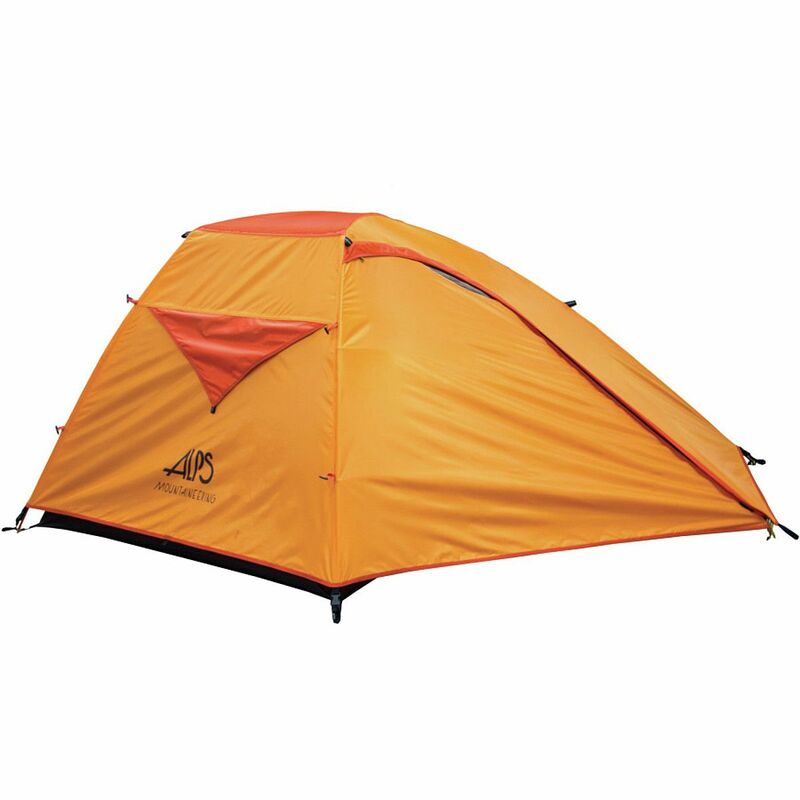 Specifically designed to protect the ALPS Mountaineering Mystique 1-Person tent floorMade of durable Polyester fabric with webbing loop corner attachmentThis abrasion resistant floor saver provides a moisture and dirt barrier, giving you a quick and easy clean upTapered Dimensions: 7'8 x 3'4 x 2'Weight: 6.4 oz.